If smoothies and juice are what you're after, look no further than this new shop. 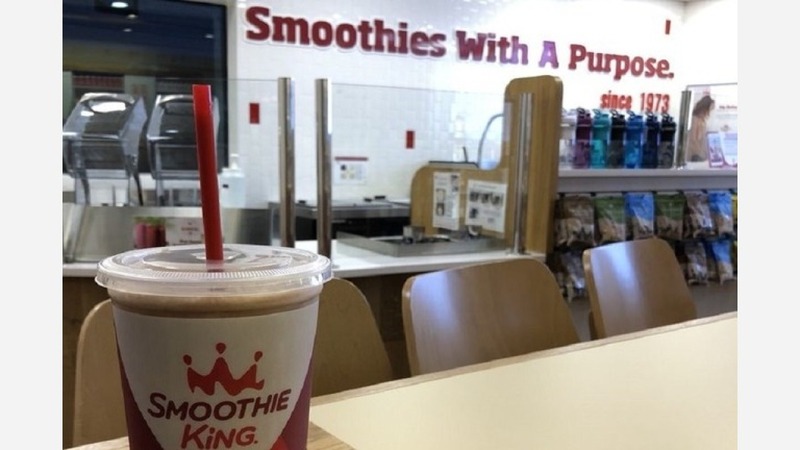 The fresh arrival to The Heights, called Smoothie King, is located at 102 Heights Blvd., Suite C. No artificial flavors or colors are used in the smoothies and vegan, dairy-free and gluten-free options are available. The new smoothie spot is off to promising start, with a five-star rating out of two reviews on Yelp. Yelper Justin A., who reviewed it on June 25, wrote, "The employees were very nice and gave me six different coupons for various items and deals from their menu. ... I ordered the medium Activator in chocolate, which consists of bananas, coconut water, protein blend and 100 percent cocoa for $8.32." Mynika C. said, "The customer service was wonderful. I feel like I need to join the Smoothie King rewards kingdom so that I can keep the discounts and treats readily available. Ordered the Island Impact and it was so good!" If you'd like to grab a smoothie, head over and check it out. Smoothie King is open 7 a.m.-9 p.m. on weekdays, 8 a.m.-9 p.m. on Saturday and 10 a.m.-8 p.m. on Sunday.